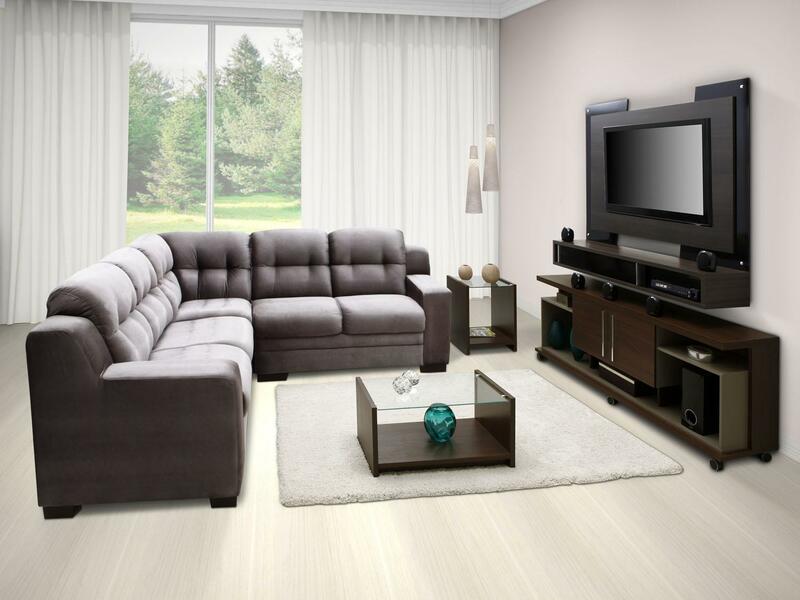 We provide lounge Suite solutions. 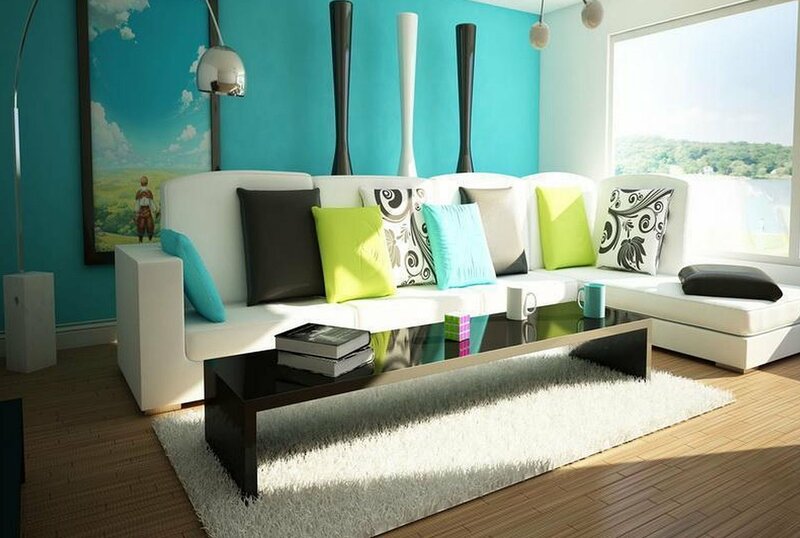 You have the opportunity to choose the style and configuration you want, in the colour you want, at the right price. 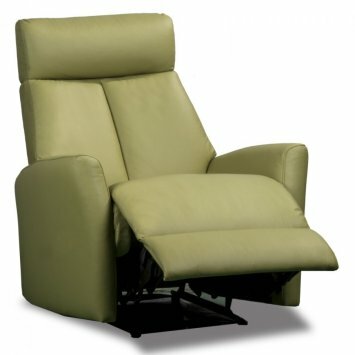 Browse our leather and fabric lounges by customer’s favorite category. If you desire to have a comfortable recliner setting or a plush corner suite our Traditional Leather Lounges gallery is sure to tantalize. 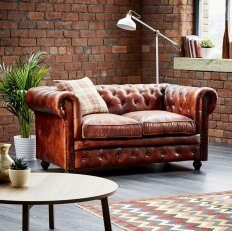 As an added benefit these leather lounges are also available in fabric if this option is preferred. 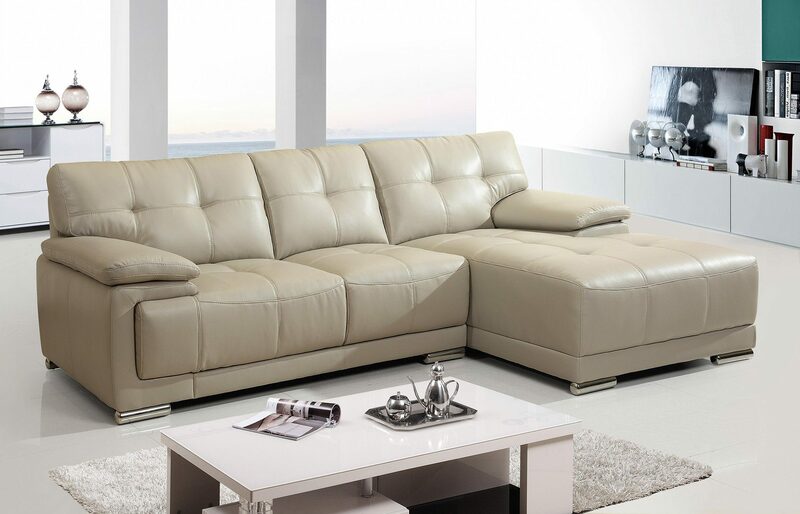 Our 100% leather and quality fabric lounges can be perfectly matched to any room in your house. 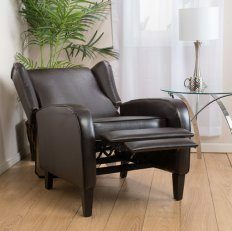 If you are searching for the best range of Recliner Chairs or a Leather Lounge with Recliners at the best price, you have found the right place. Classical style has not gone out of fashion, especially when you can purchase these traditional lounges from Devlin’s. 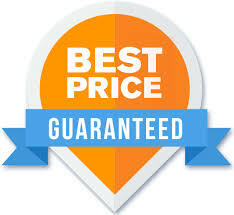 We pride ourselves on providing the best quality lounges at affordable prices. Classic European styling with structural integrity. The HT 603 Leather Media Room Chairs have several features that are sure to wet your appetite.